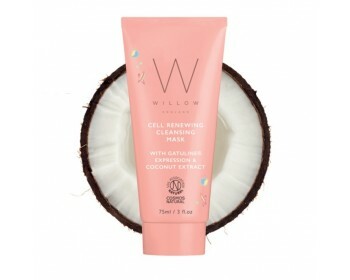 with Gatuline Expression® & Coconut extract. This dual action mask from the Sorbet Glow range is designed to cleanse the skin whilst providing deep nourishment, removing impurities and brightening your complexion. 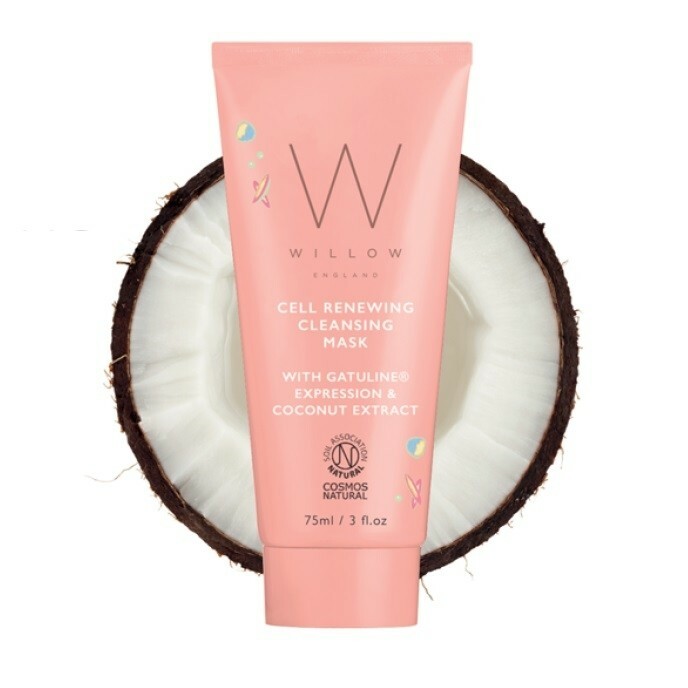 Coconut extract also gently helps to remove the surface layer of dead skin cells, making the skin smoother and helps prevent premature aging. 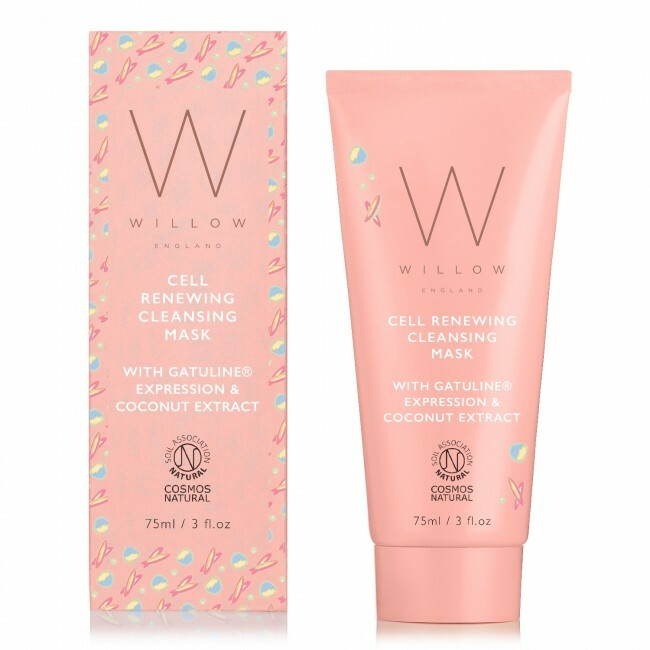 "Willow Cell Renewing Cleansing Mask isn’t one to just lie on your skin leaving you wondering quite what good it’s done after 20 minutes...one side of my face looks a good deal brighter than the other (I did a half face test) so it’s certainly done something good in terms of brightening and cleansing."